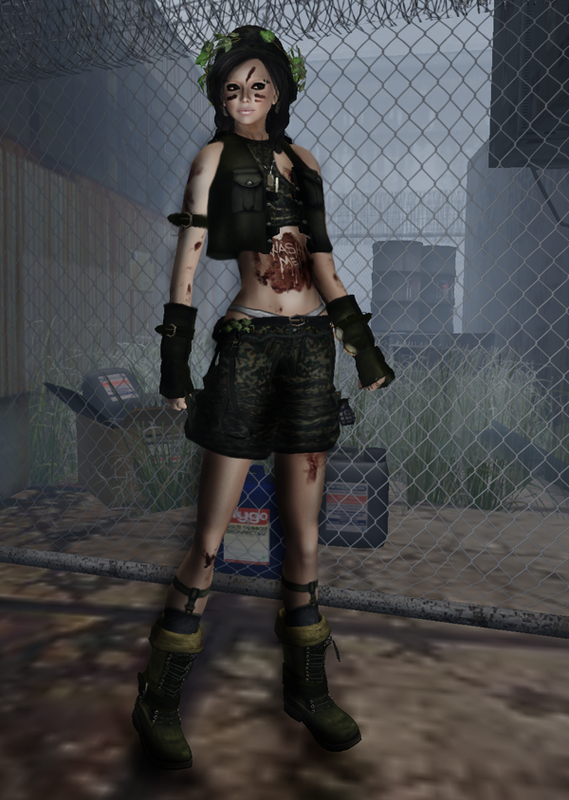 Outfit: Severed Garden - Jane - 350L, boots, hat, accessories and tattooes included. The Italian Taste is a group of Italian designers that are bringing us a themed monthly deal. This month's theme is Desperate Housewife. Each item is set to 50L.